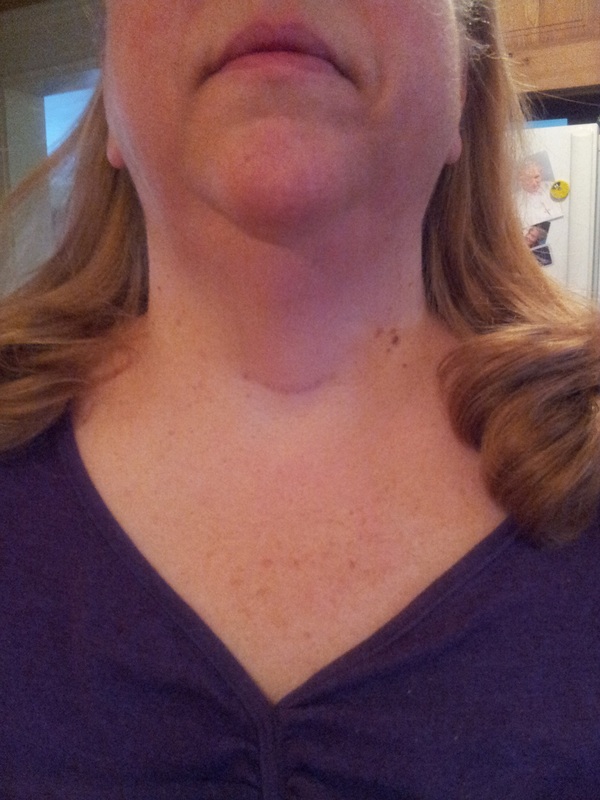 The scar from surgery is ALMOST invisible after two years! 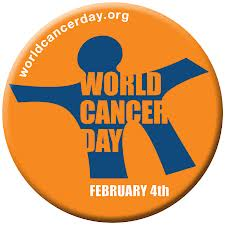 It’s World Cancer Day,today. In my session today with my counselor I opened with: “I had thyroid cancer!” It’s only recently that life has allowed me the quiet space to consider what that means. I’m coming to grips with the enormity of the statement and the condition; subsequent treatment for life without my thyroid. Everything for me happened quickly, hardly time to think about being a cancer survivor. Now that my house is quiet and I sit with my own thoughts the words stick in my brain and sneak into the forefront of it more often than I’d really like them to. Today’s thank you is to all cancer survivors who share their scars, stories and courage.